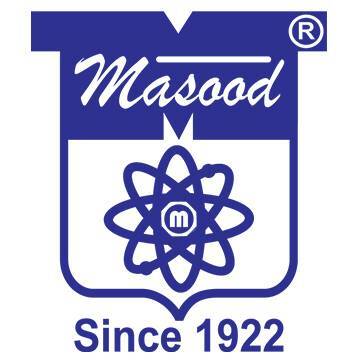 The institution with the nomenclature of Homoeopathic Stores & Hospital, Lahore was established more than ninety years ago by Dr. Muhammad Masood Qureshi, one of the leading Homoeopaths and pioneers of Homoeopathic System of Medicine in South Asian sub-continent. Homoeopathic & Biochemic Medicines conforming to Pakistan Homoeopathic Pharmacopoeia in conjunction with the United States, German and British Homoeopathic Pharmacopoeias. Homoeopathic & Biochemic Triturations and Tablets. Homoeopathic & Biochemic Combination Tablets.